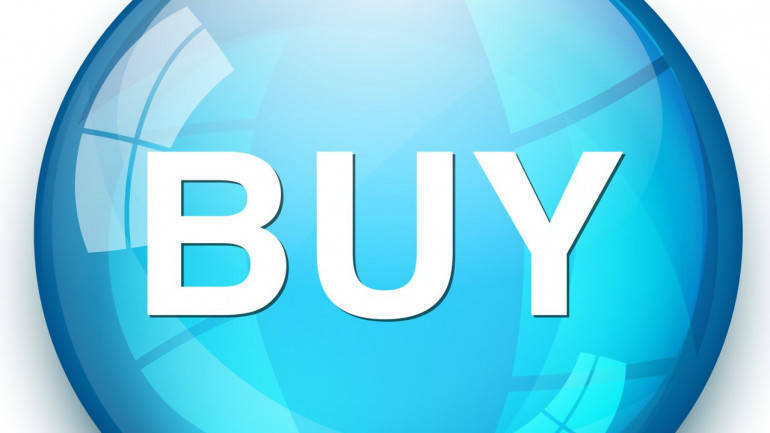 Ashwani Gujral of ashwanigujral.com recommends buying Balrampur Chini, Can Fin Homes, Tech Mahindra, Maruti Suzuki and Indiabulls Housing Finance. Ashwani Gujral of ashwanigujral.com told CNBC-TV18, "Balrampur Chini is a sell with a stop loss of Rs 80 and target of Rs 72. Can Fin Homes is a sell with a stop loss of Rs 492 and target of Rs 470. Tech Mahindra is a buy with a stop loss of Rs 625 and target of Rs 660." "Maruti Suzuki is a buy with a stop loss of Rs 8,850, target of Rs 9,000. Indiabulls Housing Finance is a buy with a stop loss of Rs 1,240, target of Rs 1,300. CESC is a buy with a stop loss of Rs 980, target of Rs 1,015." "Titan Company is a buy with a stop loss of Rs 950, target of Rs 985. Bata India is a buy with a stop loss of Rs 745, target of Rs 770. BPCL is a buy with a stop loss of Rs 420, target of Rs 445," he said. "Tata Consultancy Services is a buy with a stop loss of Rs 2,850, target of Rs 2,920. Motherson Sumi is a buy with a stop loss of Rs 313, target of Rs 326. Adani Power is a sell with a stop loss of Rs 26, target of Rs 20."